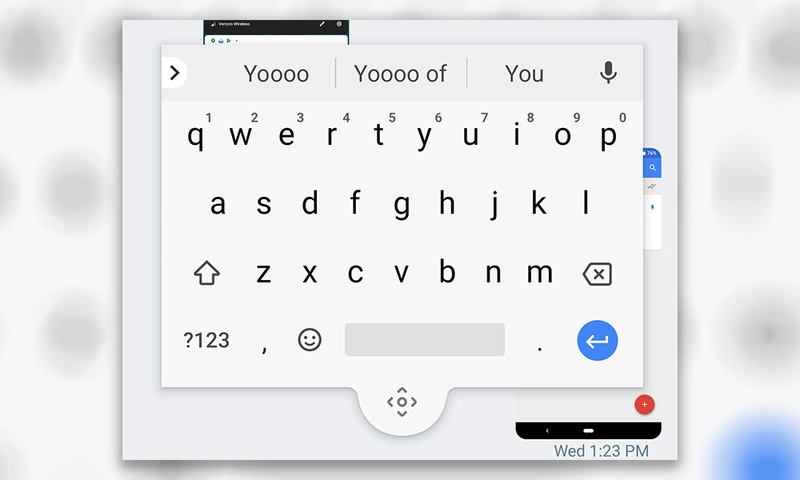 Last night, Google pushed out a new update to its Gboard keyboard app on Android and included a somewhat exciting new feature. If found right away, you could turn on a new floating keyboard that would allow you to take your keyboard to any portion of the screen and tap or glide away. I’ve attached a couple of screenshots here, but the keyboard is no longer accessible to me. It’s almost as if Google added it and then realized it shouldn’t be public quite yet. Before it was gone, you accessed it by tapping the keyboard arrow menu, then the 3-dot menu from within that menu. It was listed next to One-handed mode and Settings. 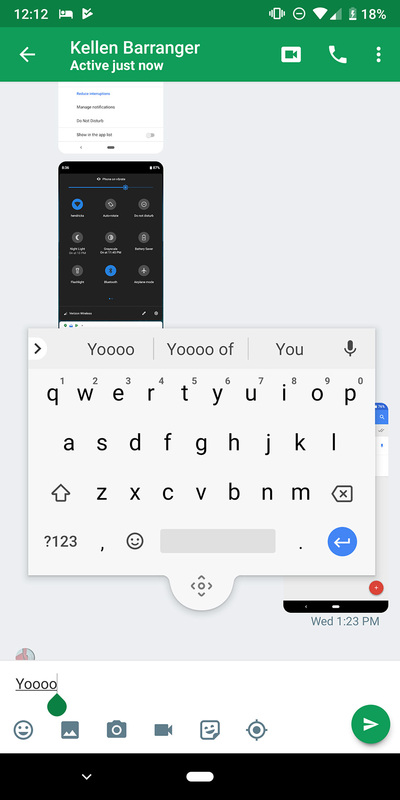 The floating Gboard keyboard could be resized, slid to any point on your screen, and dropped back into the bottom of the screen. It was pretty slick, though I’m not sure I could see myself using it much on a phone. On a tablet or Chromebook, yeah that makes sense. Any get the update and still seeing the option?